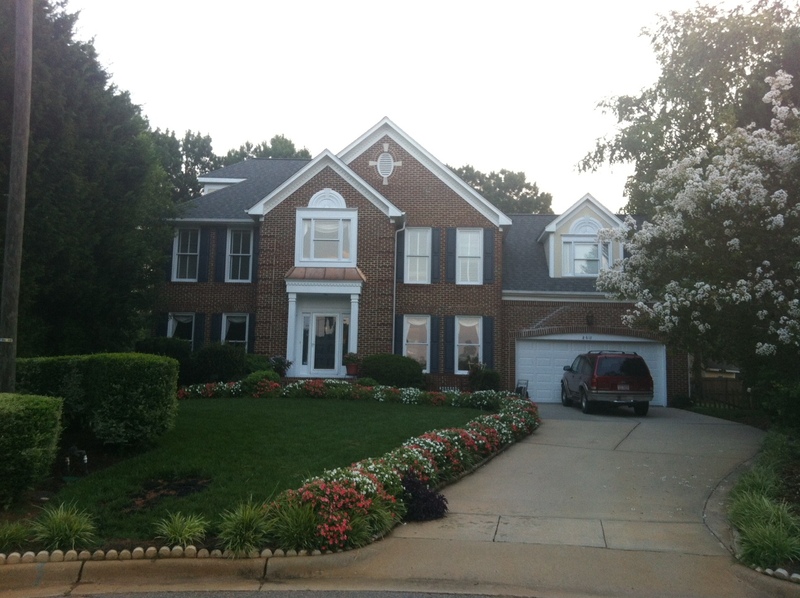 Yard of the Month for September is awarded to Frederick and Elizabeth Hull of 8501 Bluebill. A three-time runner up, their home shows what you can do when you have a shady environment. Bright and colorful seasonal flowers add the extra punch. The newly aerated and seeded lawn is just the right thing to do this time of year. Finishing second is the Yarnall home. Sandra’s colorful flowers immediately catch your eye and have made this home a knockout all summer long. The Yarnalls are no strangers to top honors having finished as first in August of last year. Finishing third are Stephen and Carly Scholz of 8405 Yucca Trail. 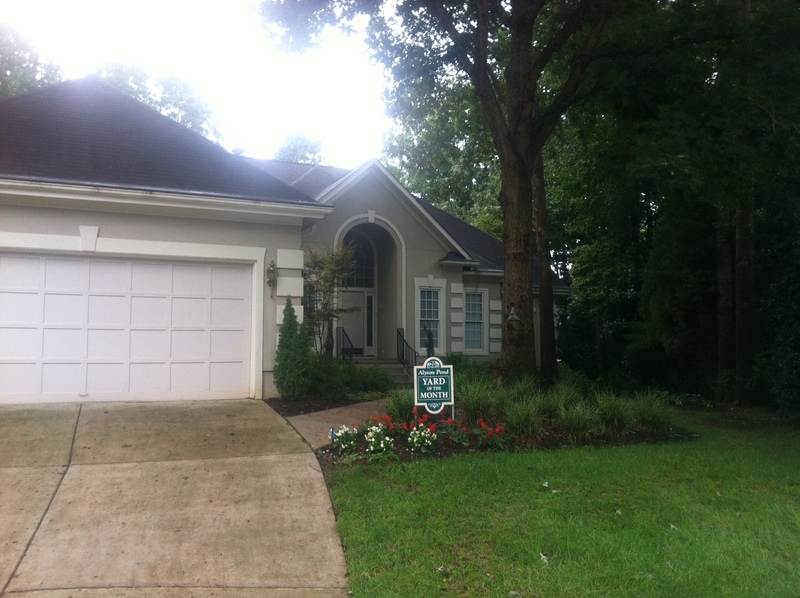 A two-time runner up, their home shows how great a zoysia lawn looks throughout a hot summer.